Stairs, Curtains & Couch Pillows – Check! Being a home owner isn’t easy ya’ll. 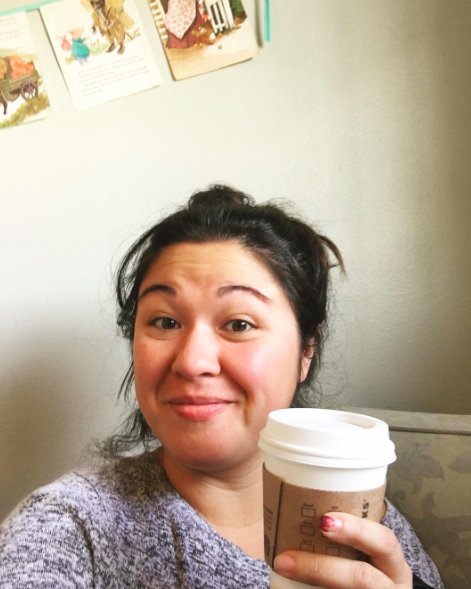 I don’t know where that “ya’ll” came from and I’m kind of ashamed. I’m from California! 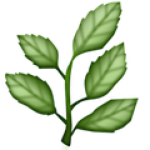 Moving on… being a home owner means you can’t call the land lord when stuff goes wrong. 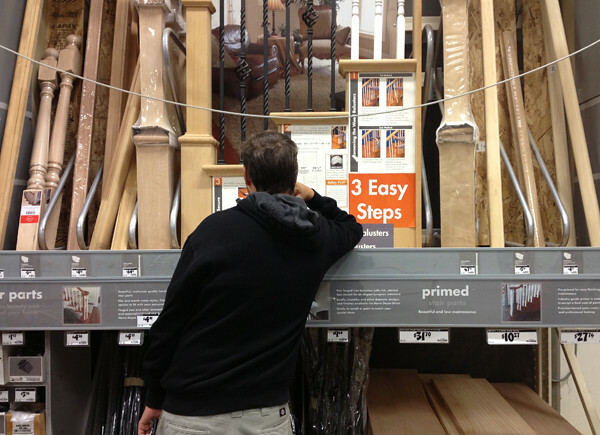 So basically when we bought this house the stair railing was already wobbly. 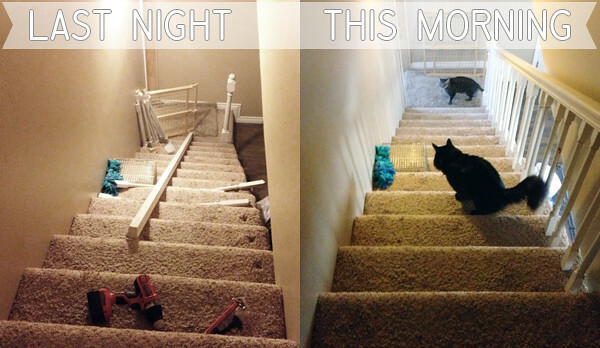 And then when we got our floors put in the flooring guy took down the railing and then just left it on the floor. Nice, huh? So we called and the guys came back and put it up as sketchily(totally a word) as humanly possible. Holding onto the railing was MORE dangerous than not holding on. So Blaine, aka Mr. Handyman, took the whole thing down and fixed it last night. Woo! Now it’s safe for children and drunks to walk up and down our stairs. Nicely done, Mr. Barker. But we are so used to it being terrifyingly unstable that it might take a while for us to use it. 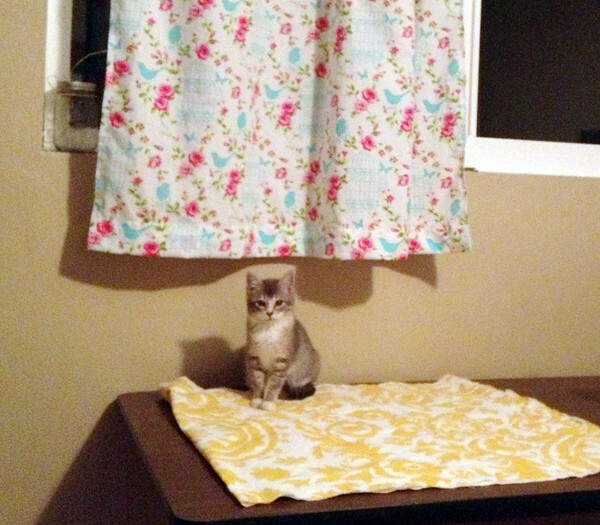 The two projects that I conquered were fabric related, of course. When did I pick out and order the fabric for these projects? Over 6 months ago. Blaine is Mr. Handyman, I am Mrs. Procrastination. I finally got around to recovering the pillows on our hand-me-down cream couches. 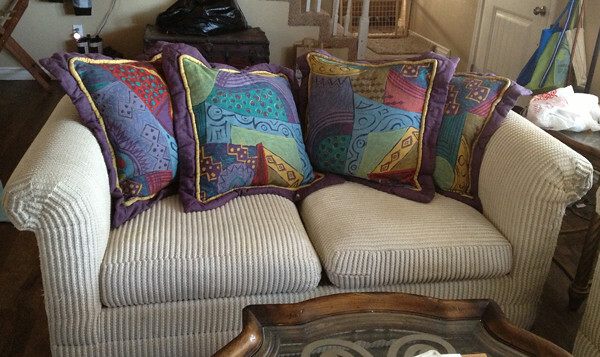 Love the couches themselves, but the multi-color/purple design on the pillows aren’t our style. But YELLOW does! Ask Blaine. I suggested painting our kitchen yellow. I got shot down. 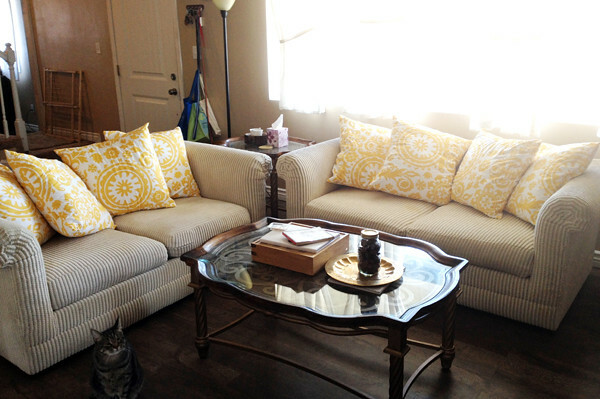 So instead I covered the couch pillows in yellow and white fabric! I LOVE this fabric, BUT I’m not 100% sure I love it on these couches. 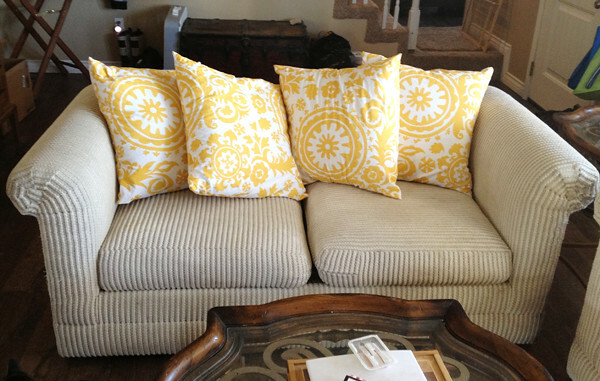 It didn’t occur to me that these bright yellow and white pillows would make our cream colored couch look kind of dirty. And they look much smaller because I didn’t create the same 3″ border around the pillows like the purple covers had which gave the illusion that they are bigger. But, I still love them way more than the purple pillows! It really brightens up the room which is actually quite dark even though the window behind the couch on the right looks awfully blinding. Probably from me lightening up the photo a bit. 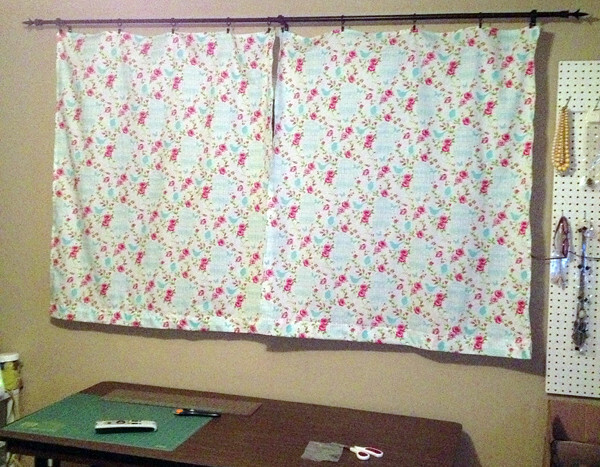 My other project was to FINALLY put up my office curtains. 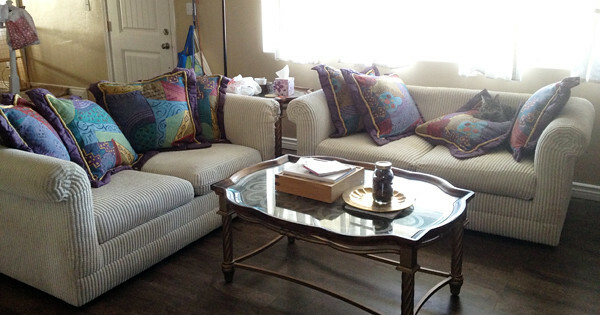 You can actually see the fabric muuuch better in the preview photo of the couch pillow fabric on the table. But I love the fabric and I want to say that taking pictures of windows during the day is impossible. 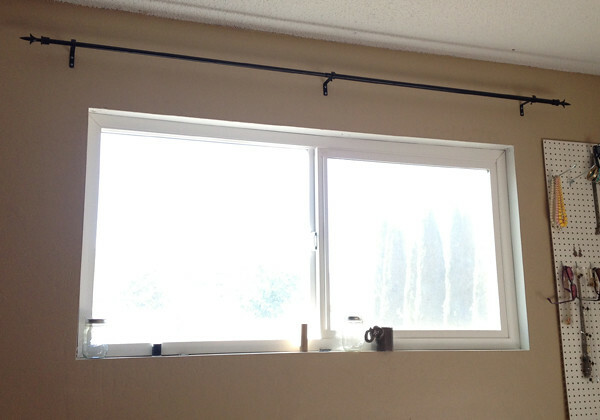 Especially this window that gets almost direct sunlight all day. I’m not a huge fan of the fact that the curtains don’t pleat (is that the word) more, but when ordering I was trying to be frugal and didn’t want to have to order twice the amount of fabric. 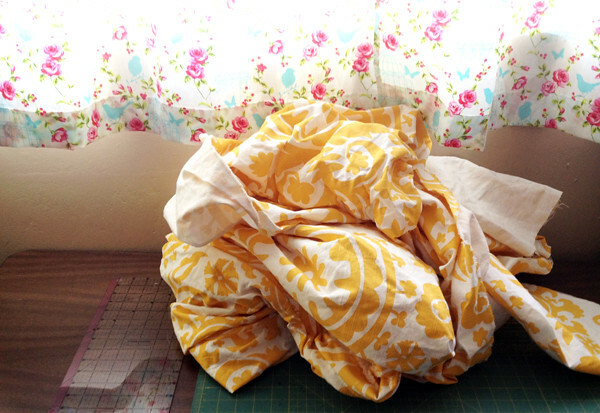 And this picture totally relates because the curtain + couch pillow fabric are in the picture. Meet Honey Boo Boo. Yes, that’s her name. We found her living in our garage a couple of weeks ago. I’ve fallen in love with this little lady, but we have too many pets as it is so we contacted a rescue in the area and will foster her until they can find her a home. Believe me, I’m taking advantage of all the kitten snuggle time before she leaves me. Isn’t she just precious?